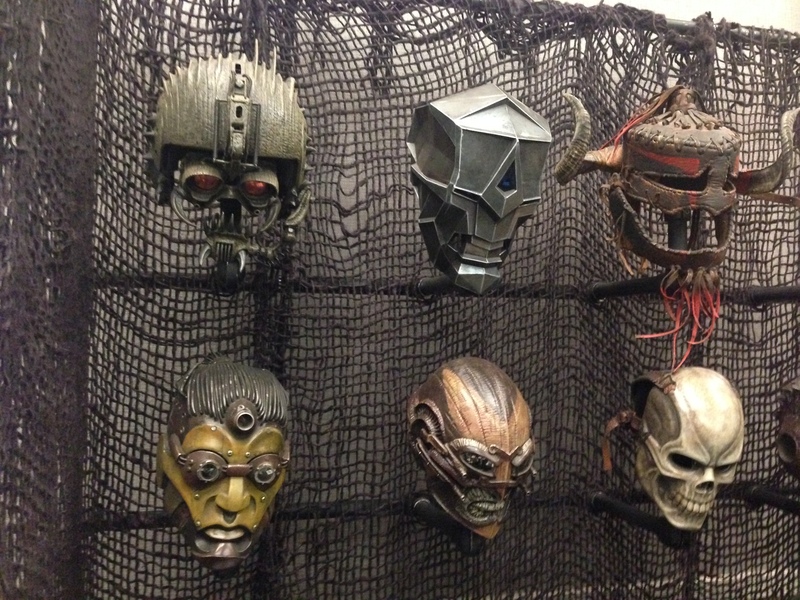 In part one of Bruce D. Mitchell's "How To Make A Mask", he goes over the materials necessary for sculpting your mask and the process of how to create it. I don't think Bruce leaves out any detail when he is instructing. He goes over the entire thing quite thoroughly while adding in a good sense of humor! His art style and technique is amazing and very intriguing. I would definitely recommend this lesson to anyone who is even slightly interested in making masks! Bruce is such an amazing artist. 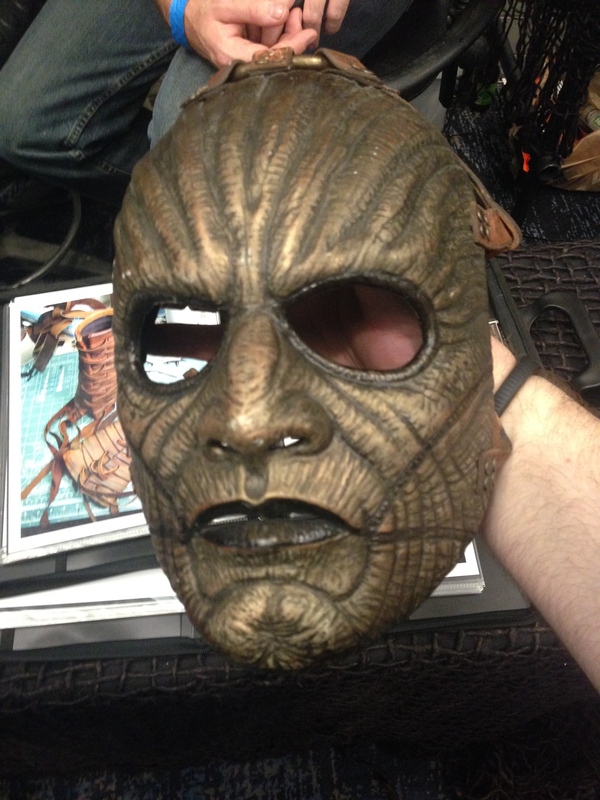 I was fortunate enough to see some of his masks (including the one from this lesson) in person at Monsterpalooza. Oh man! That's so radical! 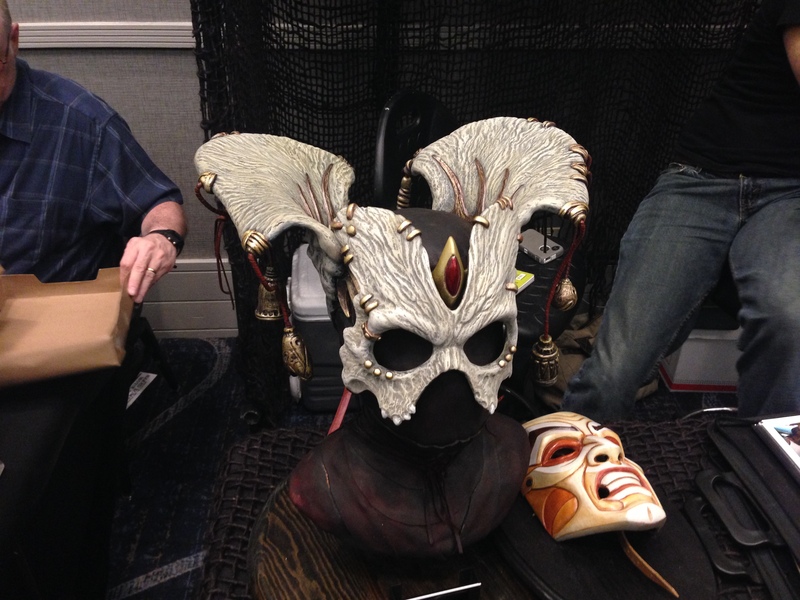 I would love to see some of his masks in person or to just talk to him! this was the first class I got from stan Winston schools. It was awesome and im hooked. I was always hoping he would make another video on the moving parts and magnets installed on the more elaborate masks. Same here! I would love to find out how he does it! it would be Great to have another installment of the Mask Series. Please do! the tutorial was so great.it help me to improve my artwoks.